Honest, friendly and reliable service! 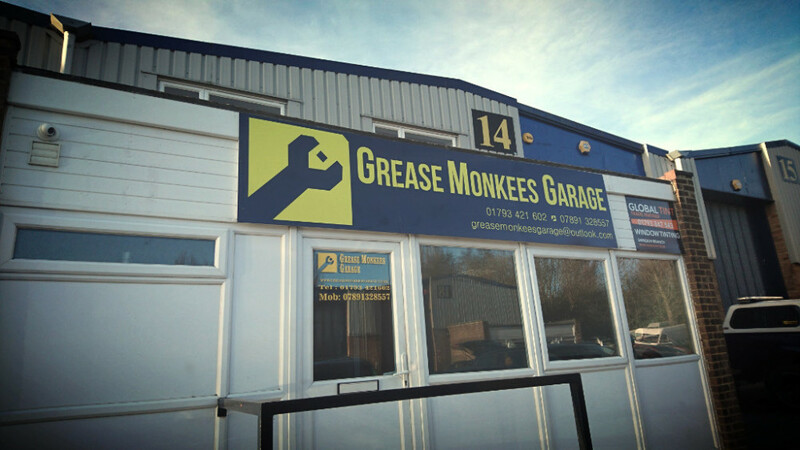 Welcome to Grease Monkees Garage, Swindon. We are a independant business, catering for all demands of the motoring trade. From servicing and repairs, MOT's and maintenance, tyres, through to Alloy Wheel repair. What ever you need, either personal or for your fleet, we can cater for your needs. Don't hesistate to give us a call! 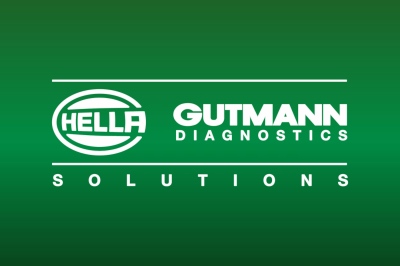 We know that you want the peace of mind, that your vehicle is being looked after to the standards of a main dealer. But we also know that you don't want to pay Main Dealer prices, which are usually way above the independents. This is where we come in. We offer a high level of service, with the pride and the price of an Independent Garage.